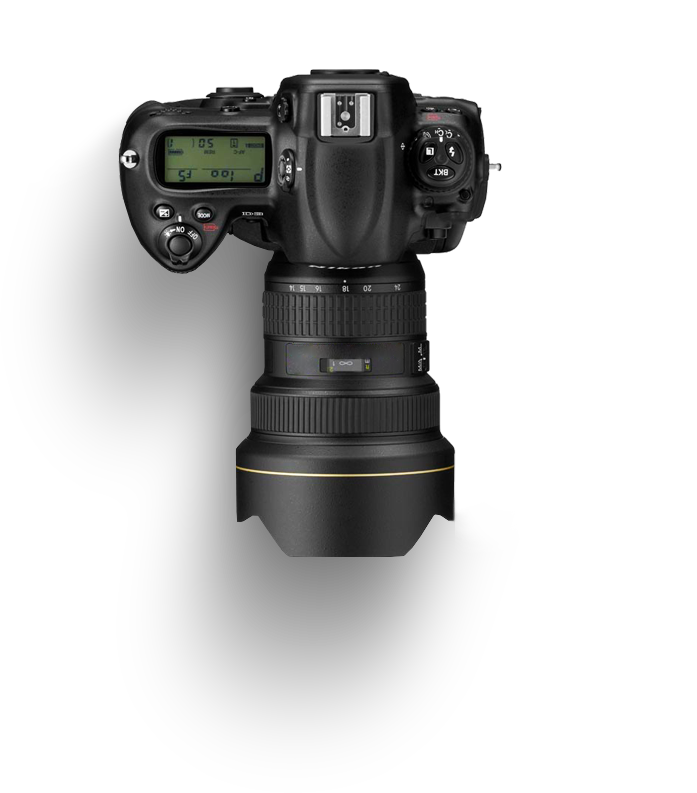 i booked a photography session for my graduation with splento. The experience was really nice. Giulia has been the most amazing photographer and I highly recommend her. 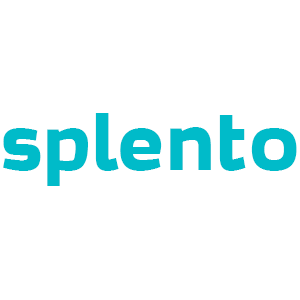 I will definetely book with splento in the future. I had a graduation photoshoot with Dani (Daniel). He arrived early, took beautiful photographs that exceeded my expectations, and uploaded the photos promptly the next day. It was a wonderful experience from start to end and would recommend it to anyone! Super smooth experience! The photographer and videographer arrived with plenty of time to set up and were very nice. And I received the photos the next day and ready to post. Highly recommended.